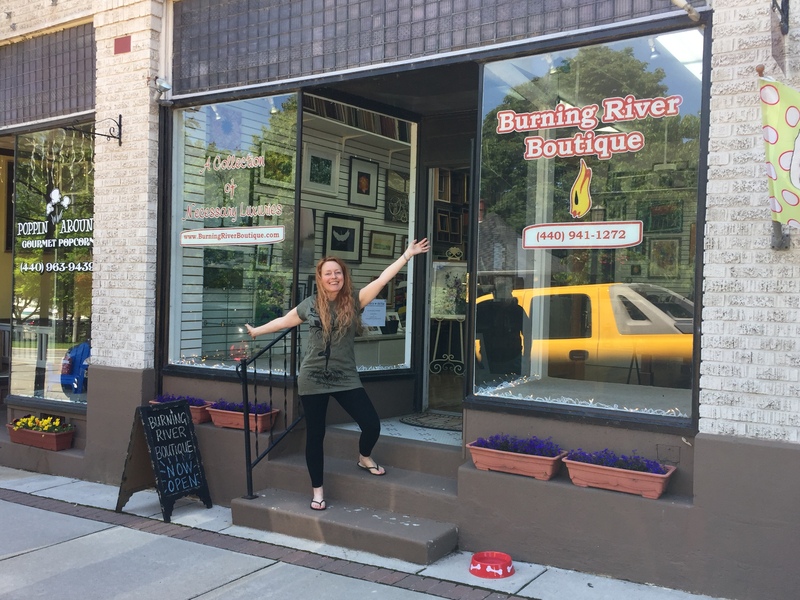 The Burning River Boutique offers full-service custom framing for your photos, paintings, drawings, posters, handbills, magazine covers, diplomas, maps, and keepsakes. I am a photographer and I will treat your picture memories as if they were my own. Together we can select the perfect molding, mat and glass to turn your treasures into lasting works of art to hang in your home, cottage, boat or office. Learn about new artists, new items, special events, and shop sales.